York is frustrated by a lack of finishing, and Yarmouth is pleased after an earlier loss to the Wildcats. 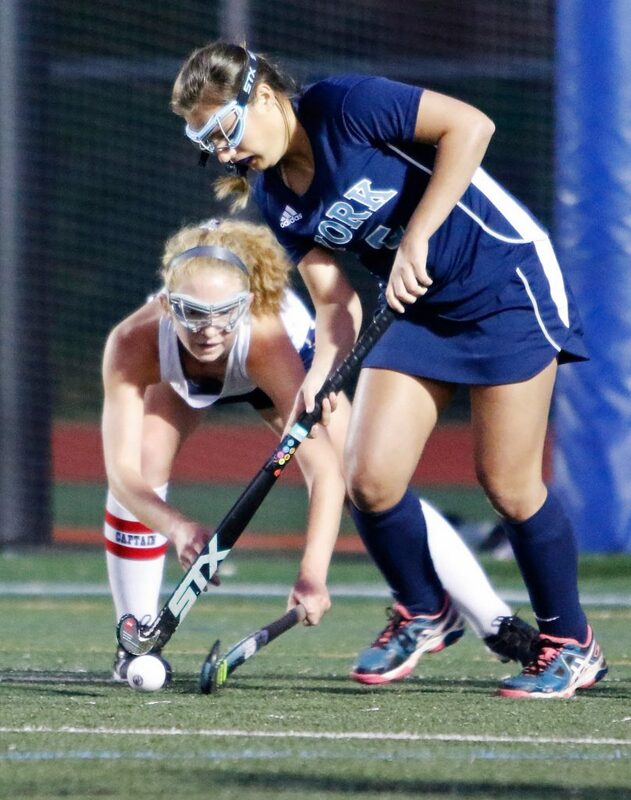 YARMOUTH — A game between the top two field hockey teams in Class B South ended the way it began Monday night. 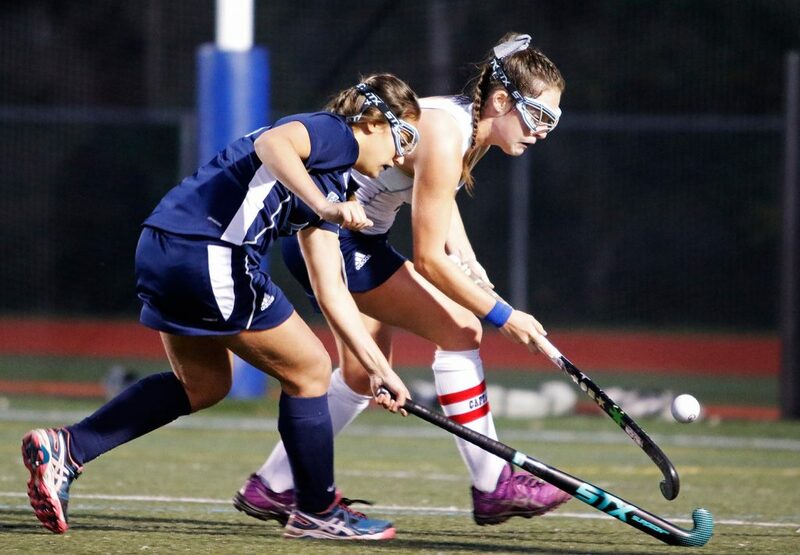 Yarmouth gained a measure of revenge for a 3-1 loss to four-time state champion York last month. The Wildcats (8-2-1) held a 14-5 edge in shots and a 16-3 edge in corners in regulation with most of them coming in the final 10 minutes, which were spent mostly in Yarmouth’s end of the field. 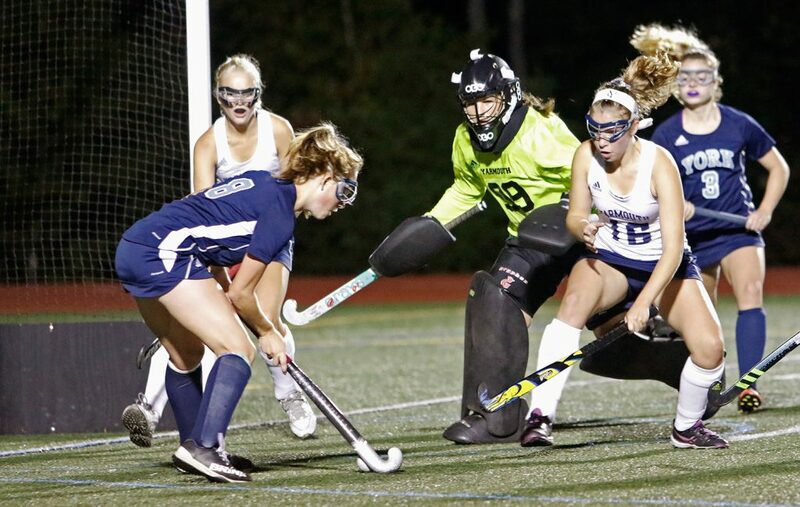 Most of Yarmouth goalie Cayte Tillotson’s nine saves came in that 10-minute stretch. Bernatchez said the defense turned in a strong performance. Opportunities were few and far between in the first half. Less than 11 minutes into the game, Anna Wiebus stepped in front to keep the ball from rolling in after Tillotson moved toward the right post to cut down the angle on a shot. About 10 minutes later, Lydia Guay of the Clippers got her stick on a rebound and rolled a shot just outside the left post after goalie Julianna Kiklis left the cage to kick the ball away. 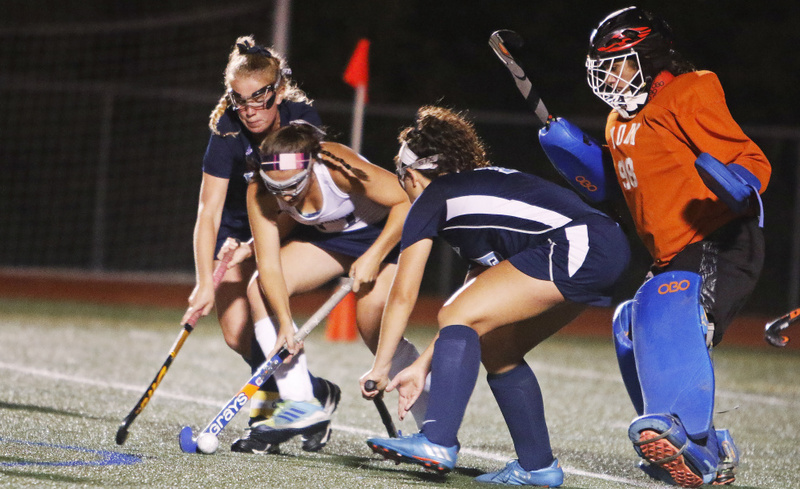 With less than four minutes left in the first half, Kiklis used her pads to block a shot after Guay tried to lift the ball inside the left post. Play remained even until the final 10 minutes of regulation when the Wildcats dominated. Play was more even during the 16 minutes of sudden-death overtime, when the Clippers (8-2-1) held a 4-3 edge in shots on goals. 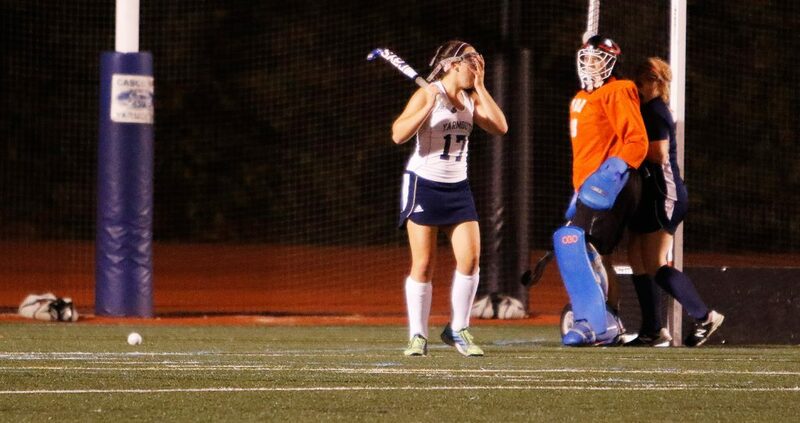 Kiklis made two of her six saves during overtime for York to post her fifth shutout of the season. 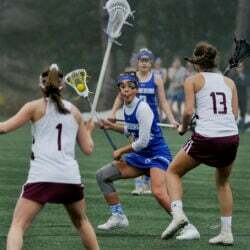 Early in the second eight-minute overtime, Tillotson, who also has five shutouts this season for Yarmouth, broke up a breakaway by the high-scoring Sydney Bouchard.